If you’re standing still, you’re always going to be behind. MicroD launched a brand new corporate website in December 2018. 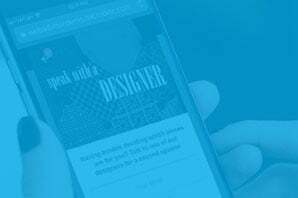 As the leading web technology provider in the home furnishings industry, we wanted to take a new approach for our clients and partners in the industry. In 2018 MicroD doubled in size with the addition of our new digital marketing team after acquiring award-winning Charlotte digital marketing firm Web Full Circle. 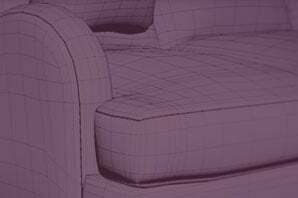 Our 3D program became a force of innovation in the home furnishings industry for brands like Baker, Art Van, and more. But it wasn’t long before we recognized that our most powerful tool at MicroD was our knowledge. And that’s what we want to share with our industry as leaders in web technology for retail. We needed a new face on the outside to match the innovation and expertise happening on the inside. Additionally, the new corporate website focuses on the theme we mention time and again which is that to be successful, while our products are great on their own, they are stronger together. Our industry is facing a rising challenge on multiple fronts. Small retailers are fighting a battle with big-box retailers, e-commerce retail, in addition to their long-standing competitors in the local market. Brands are fighting to quickly adopt and leverage new technologies while expanding their brand presence among dealers. We want to acknowledge these challenges because they are the decision makers in every room. We address these challenges and how the industry can take on the multi-front battles with a roadmap to success. Plus we give you all the tools you need to be successful right on our website. No gimmicks. No tricks. Our goal is to bring our industry through and beyond this inflection point. And we can do that by partnering with each of you to make the home furnishings customer experience more seamless than ever. Enough of the blather. Yes? What’s inside this new website that you will love? Let’s start with the newest product at MicroD, iNGAGE. The personalized online shopping tool also works for B2B companies like MicroD. You can see a friendly guide to show you personal messages during your browsing experience. Each notification and message are based on different areas you visit. You may have seen our iNGAGE demo at the last Market but wait until you see what it can do. Voted “Most Favorite Feature” by our team, the new Resource section is full of everything you need to be successful in business. 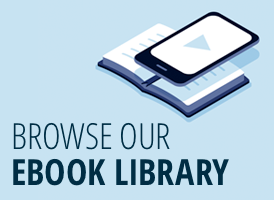 We have a library of ebooks, content, case studies, videos, testimonials, local business listing scan, SEO analysis tools, and more. Plus we are constantly adding more tools and content that you’ve asked for. Just like Jack in the Box, we have something for everyone. 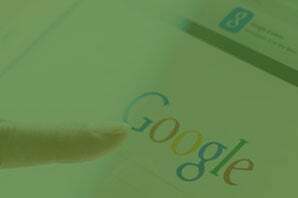 A retailer looking for the best way to start digital marketing in the furniture industry. A brand trying to determine the best way to improve your supply chain. 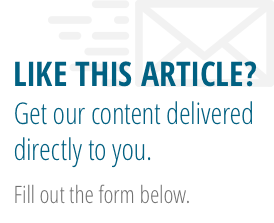 We have content and resources to help you find the answers. Speaking of content, there is a lot. We won’t bore you with all of the details when you could read them for yourself. 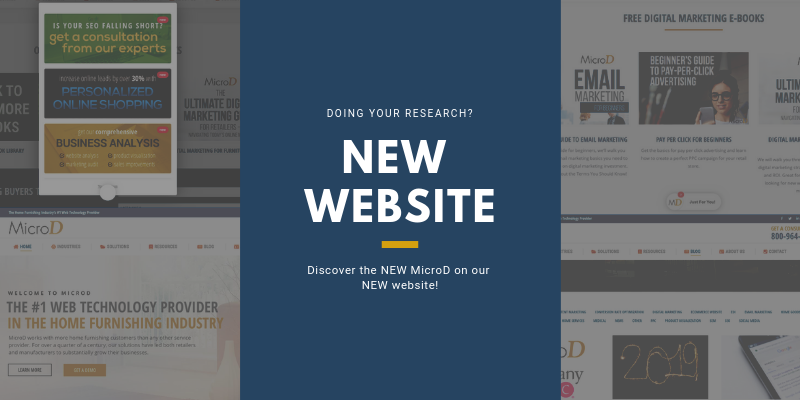 From the website pages to the newly designed blog, you will find everything on MicroD’s new website. We’ve even hidden some fun facts about our leadership team around the website. Don’t forget to subscribe to our new blog! Click on the bell in the bottom right corner on any blog and get real-time updates with new content. We hope that you’ll take a look around the website. Browse the home furnishings content. Interact with the tools. Sign up for the Insider newsletter. What you see today may be different next week. You can read more about the new website initiative in our latest press release.